Formulated to meet the most industrial demands, the Berntsen Multi-purpose Industrial Adhesive Squeeze Tube is a unique, clear adhesive that is used especially for various applications exposed to sunlight. 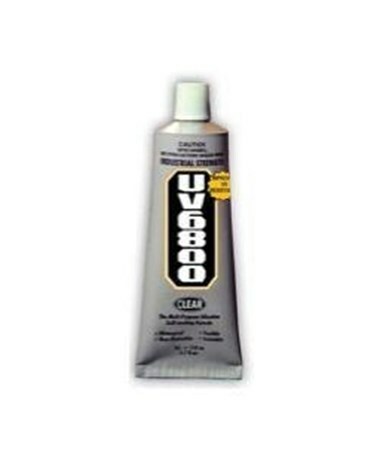 This 3.7 fluid ounce tube can be used for wood, metal, glass, fiberglass, ceramics, masonry, concrete, leather, runner, vinyl and other kinds of plastics. 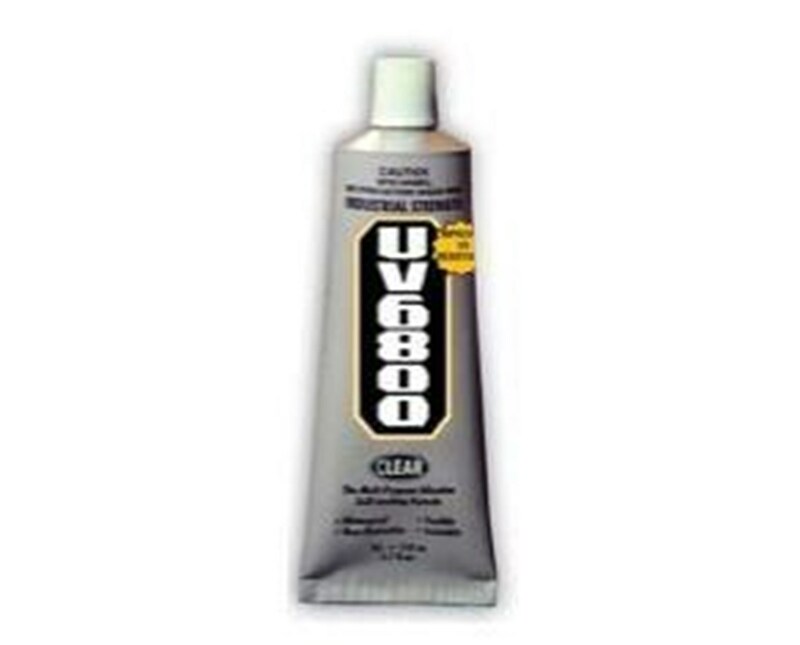 The UV6800-3 is UV resistant, flexible, and abrasion resistant. It is even water and chemical resistant.